Raising our cocktail consciousness one experiment at a time. Over 10 years ago, the first LUPEC chapter was formed. (I wrote about LUPEC in a previous post). 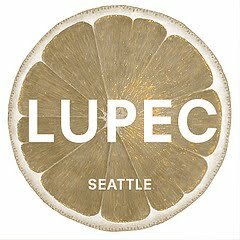 I am fortunate to be a member of the LUPEC – Seattle Chapter. We generally meet monthly, and July found us at Wine World & Spirits to talk about I-1183 and taste cognac. I wrote the guest blog post for this meeting. You can read all about it on the LUPEC Seattle website.